Created for Black Millennial and Young Professional Empowerment. 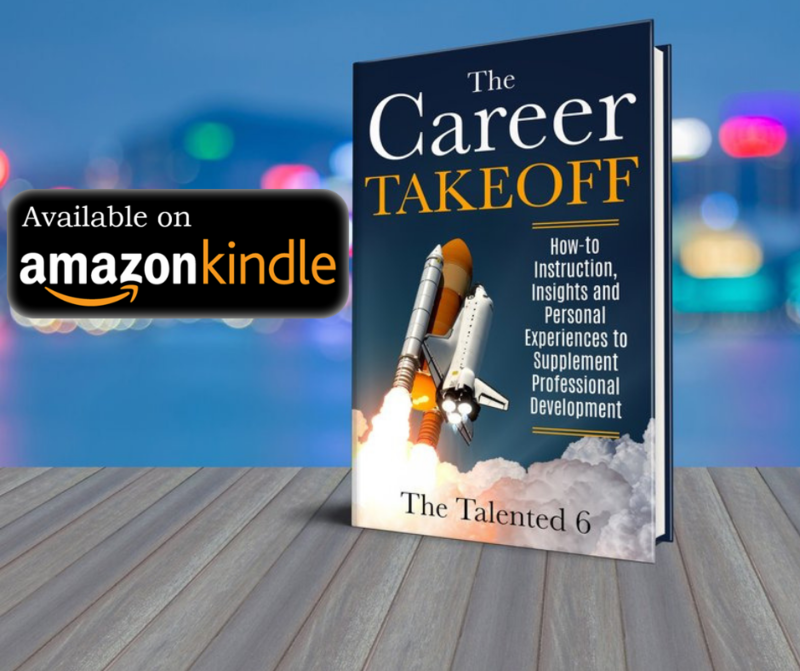 Click the pictures below to buy our new book “The Career Takeoff” via iBooks ( left picture) and Amazon (right picture). Get the latest updates about The Talented 6's new *insert fire emoji* blog posts, merchandise, events, and more! Updating your resume is something young professionals should be happy to do. Updating your resume with additions show you been out here working....... LITERALLY! I’ve recently decided to update my resume to invite mid level vibes into my life, and thought I would share some of the things I did to my resume to push me into mid level consideration. Yes, you read that title right, over $100k in available credit. You’re probably wondering why would someone have this much available credit and why would they need it! You’re probably also wondering how does one get that much available credit. Well, stop wondering and keep reading, I GOT THE ANSWERS SWAY! Finance 101 - What Is An Asset? 3 Ways To Quickly Increase Your Credit Score! 4 Things You Can Do With Your Tax Refund Instead of "Flexin' On Dem Lames"
Wakanda and America, One in the Same? Eminem is Still the Greatest White Boy of All Time. Make Museums Great Again: My Trip to the Black History and Culture Museum in D.C. Break Up to Make Up: Is Getting that Old Thing Back a Good Idea? It’s Not Me, It’s You… or Is It?